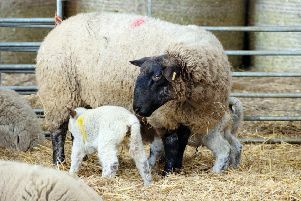 A Gazette reader remembered some of the children at an Easter craft day at Whittngham. The children were visiting from Beadnell and were, left to right: Ailsa Cockburn, Esther Dixon, Glenda Davidson. Can anyone name the remaining two? If you can give us any more information about this or any other nostalgia pictures, email northumberland.gazette@jpimedia.co.uk or telephone 01665 602234. 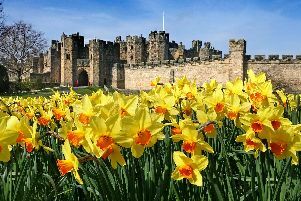 IN PICTURES: Alnwick Castle's blooming delight!